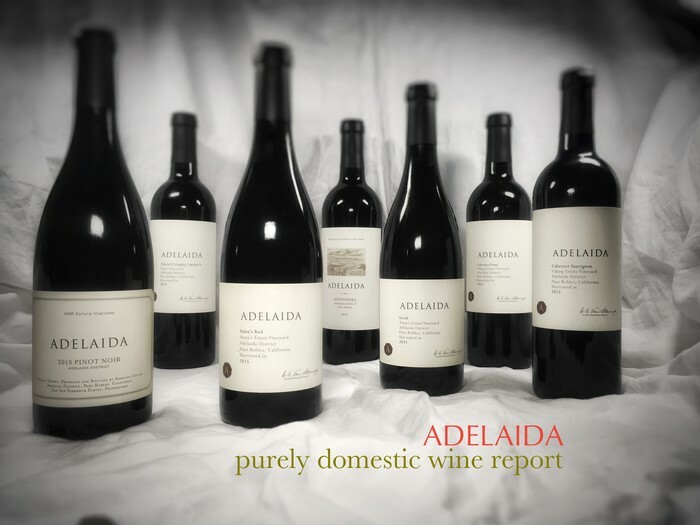 At Adelaida, we are committed to offering safe and affordable shipping options for your online wine purchases. Read on for more information regarding our summer shipping options. 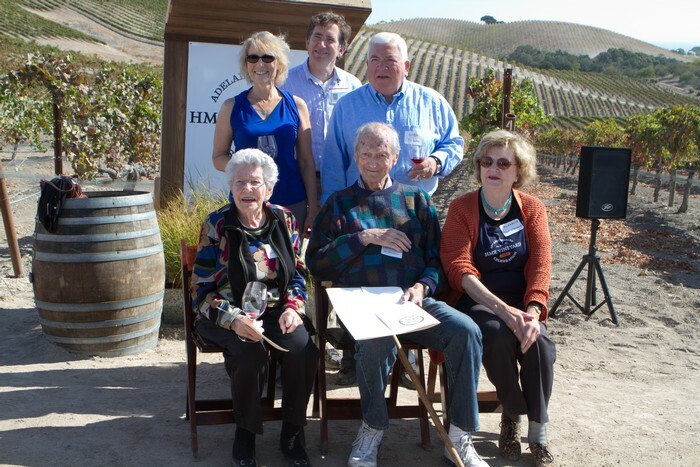 Feel free to contact our wine club team at wines@adelaida.com or 805.239.8980 ext. 14 for further information. 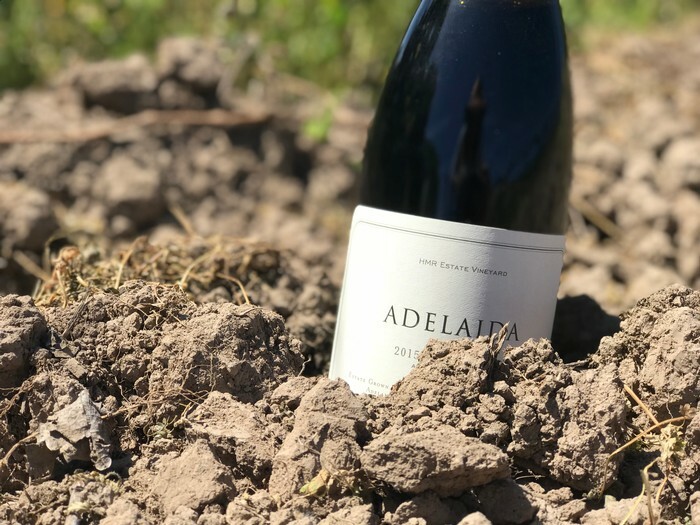 To facilitate shipments to FL, GA, LA, and TX during the summer, Adelaida offers refrigerated line haul trucking services, protecting your wine from extreme temperatures without the added expense of air shipping. During Checkout: please select "FedEx Cold Truck Shipping" for your shipping option and add ice packs. Orders shipping outside of California with ground delivery can take up to 2 weeks and may go on a weather hold until the summer heat passes. Please contact our wine club department to discuss safe shipping options during the summer months. *Unfortunately, there are some exceptions to this shipping offer including shipments to Hawaii and Alaska. Shipments containing Recess Red and shipments containing other promotions.